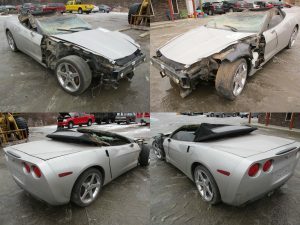 Contact us for any parts requests! 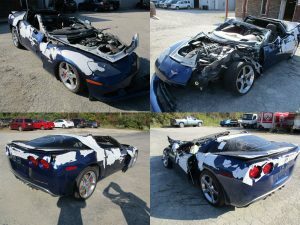 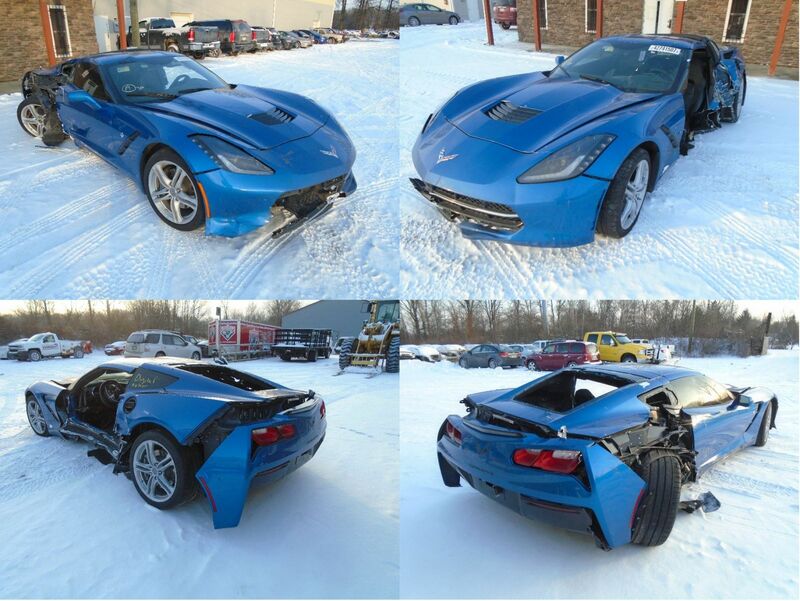 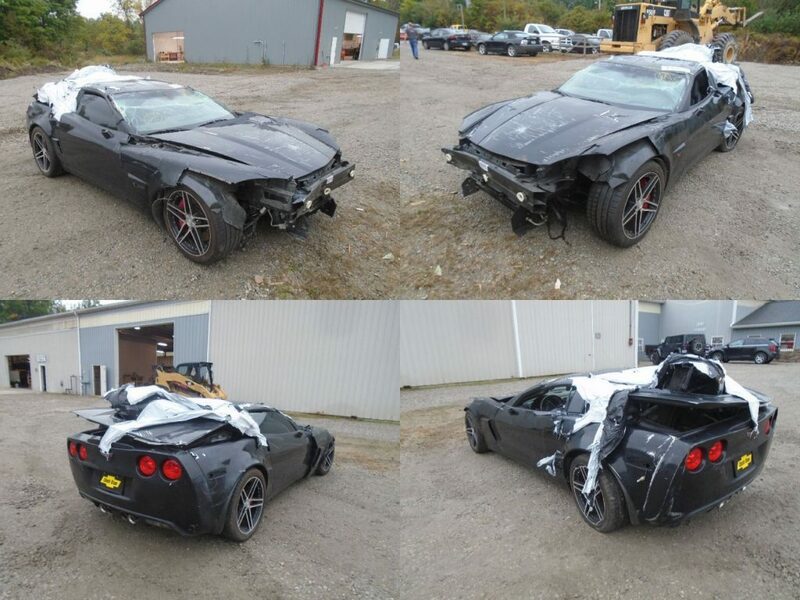 2016 Chevrolet Corvette Stingray w/ 15k miles! 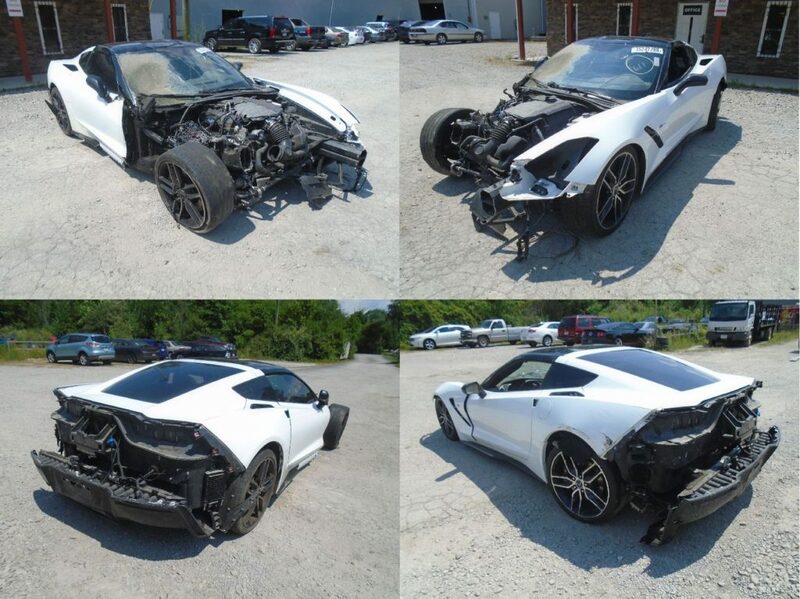 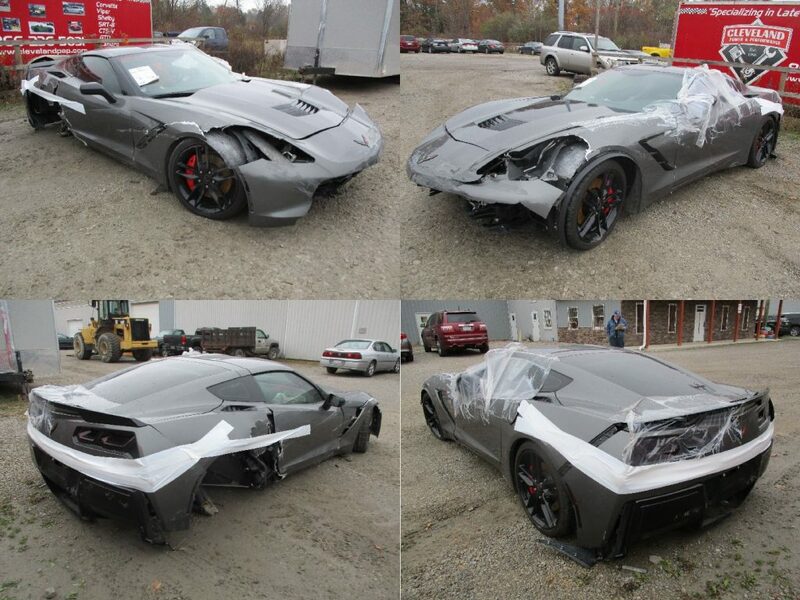 NEW ARRIVAL: 2016 Chevrolet Corvette Stingray w/ 15k miles! 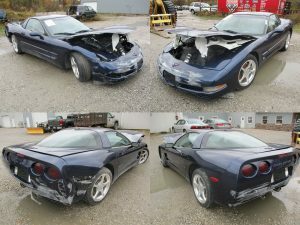 This was a THEFT RECOVERY. 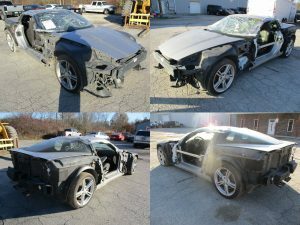 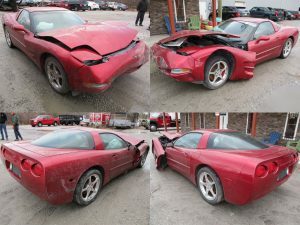 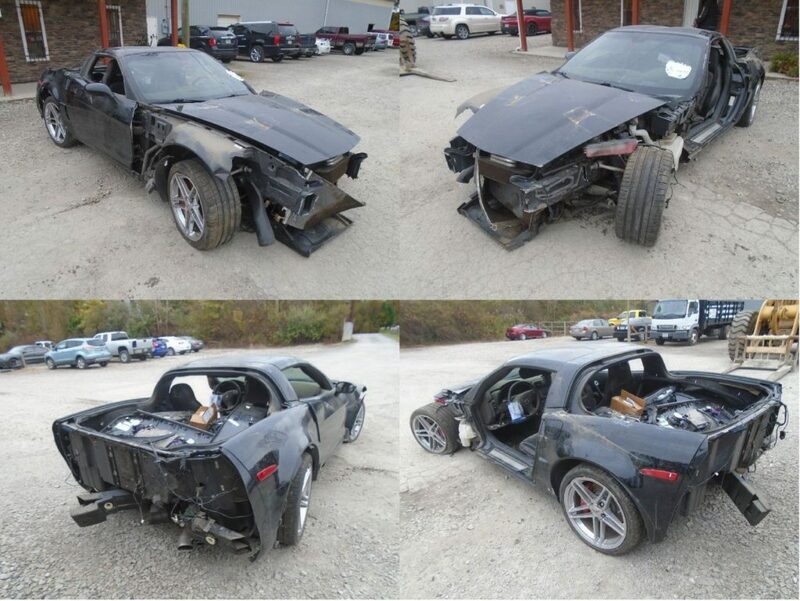 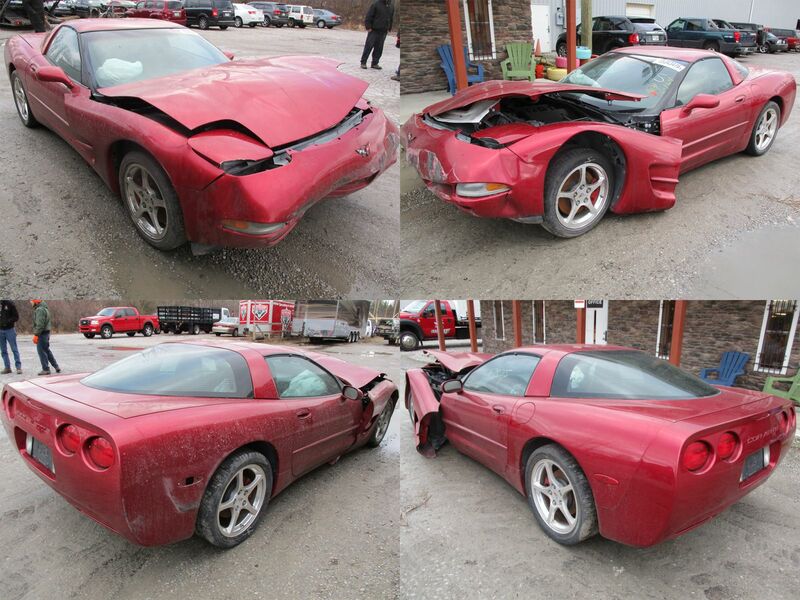 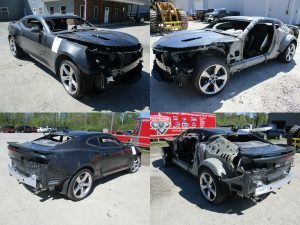 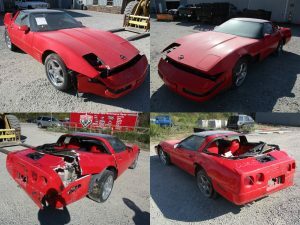 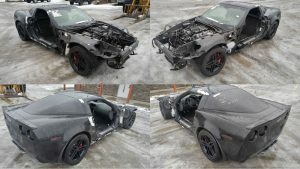 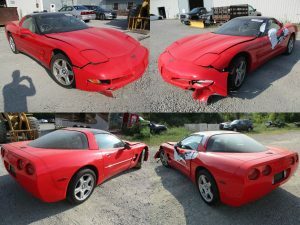 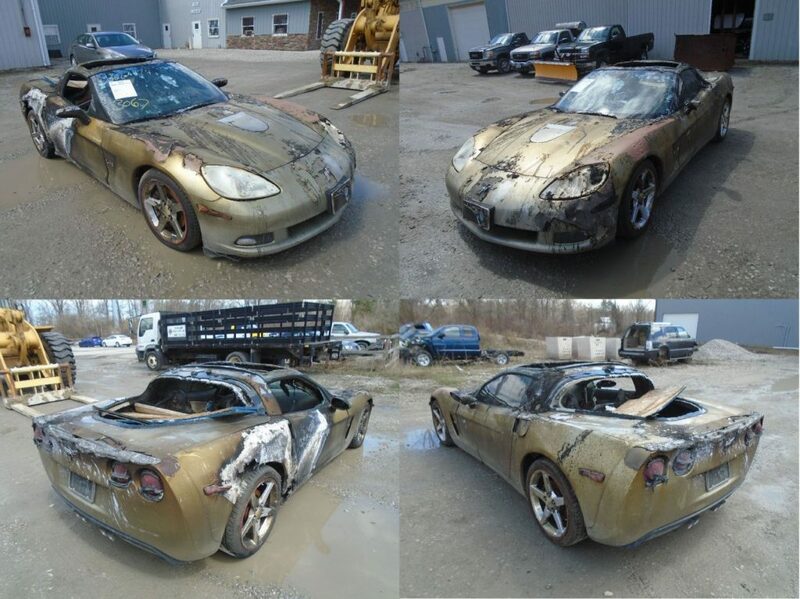 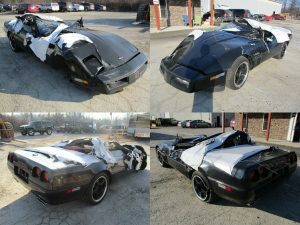 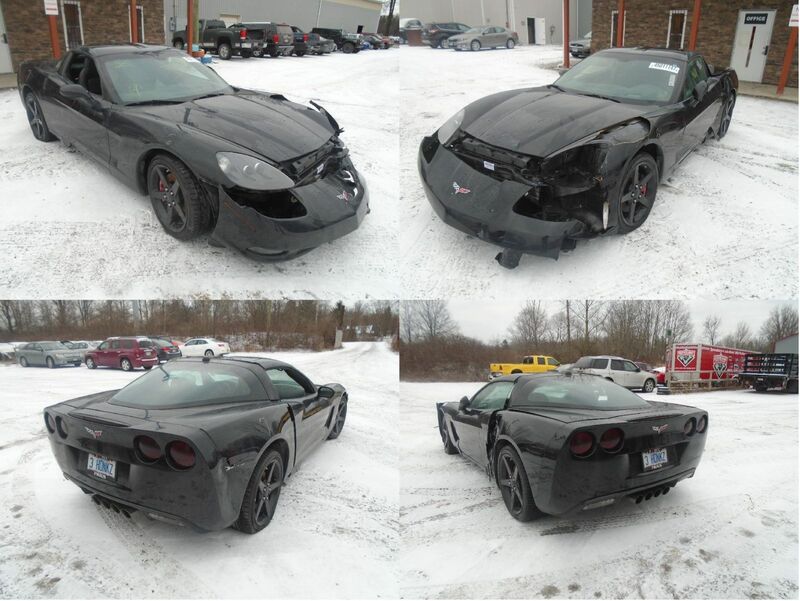 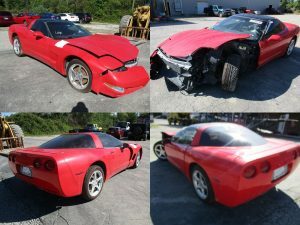 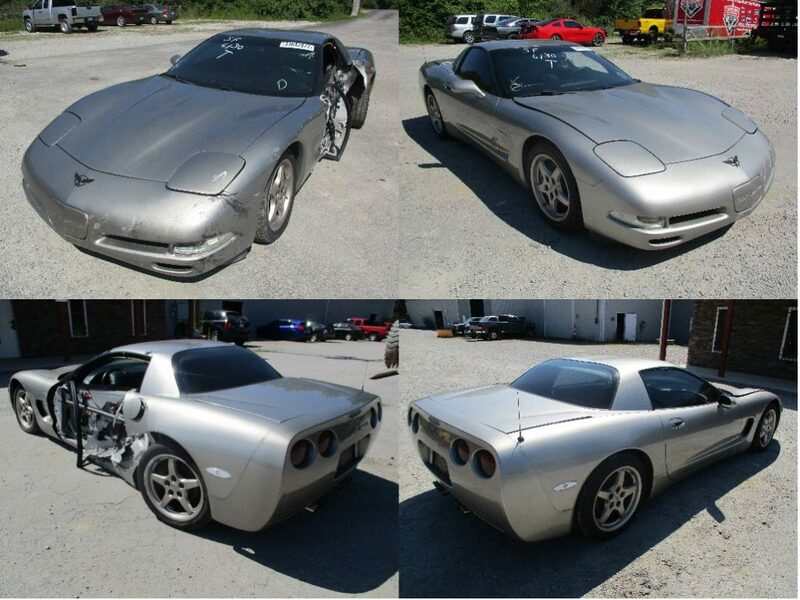 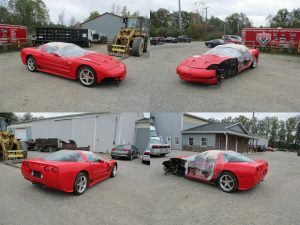 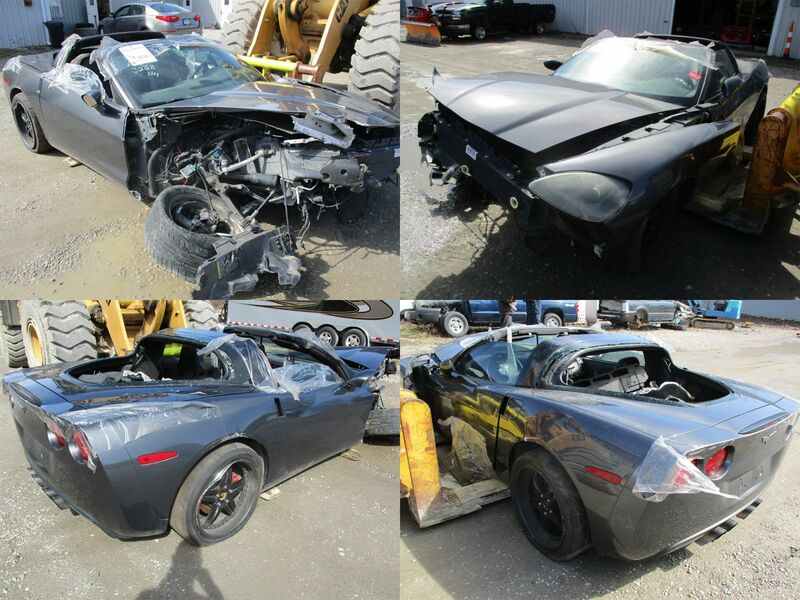 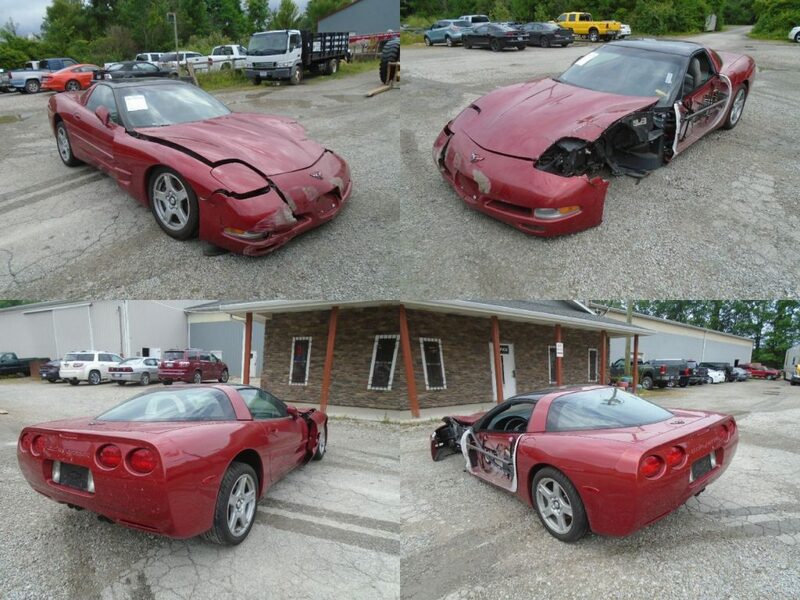 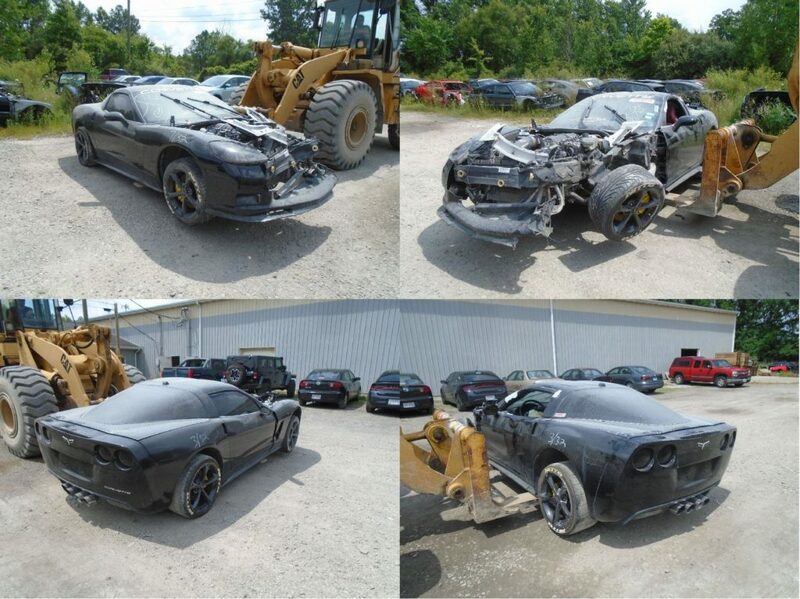 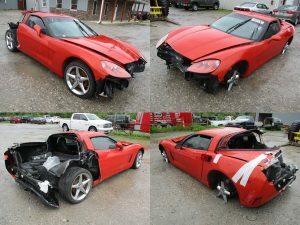 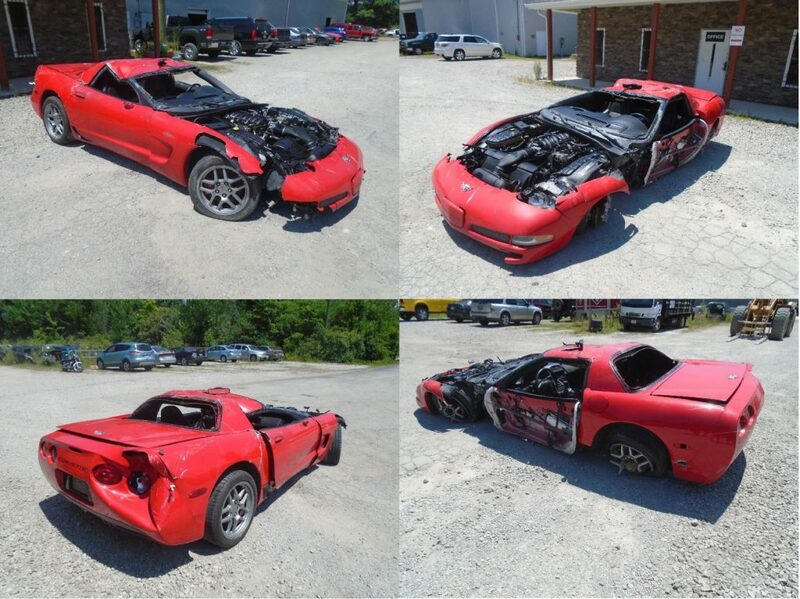 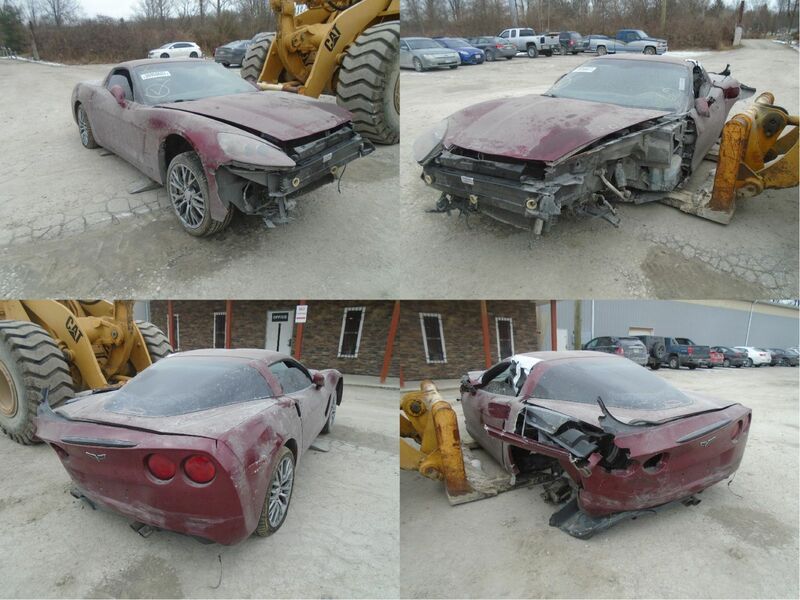 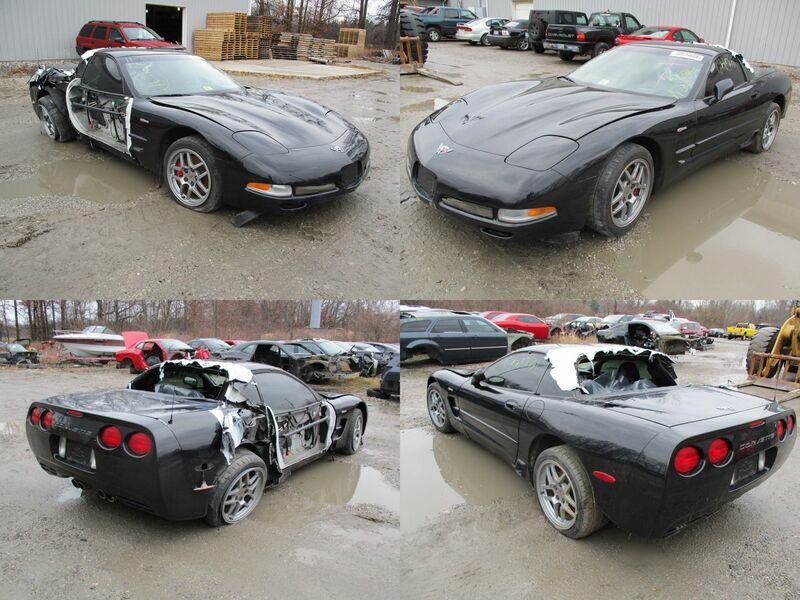 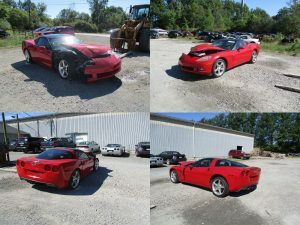 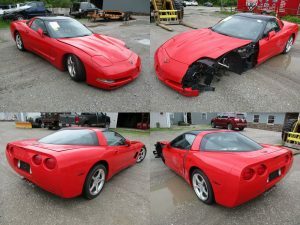 All the parts were recovered that were stolen off it, and they are available even if not pictured. 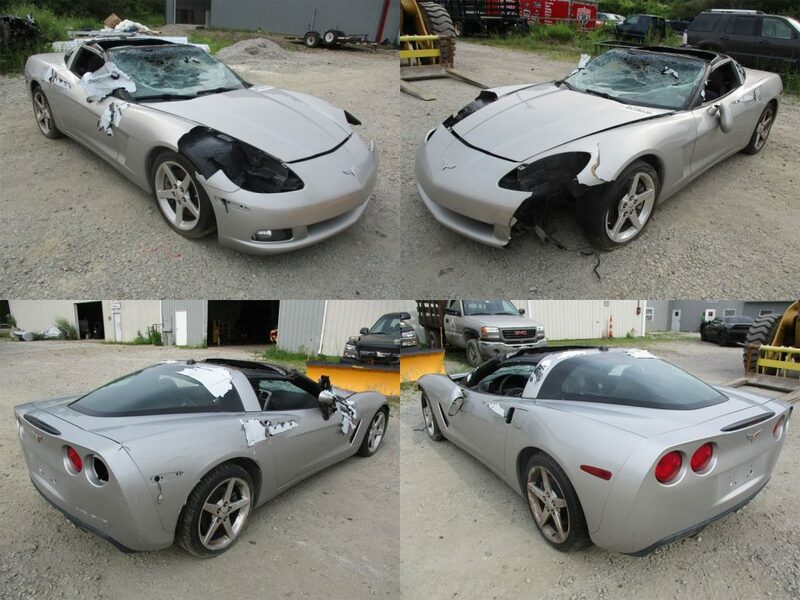 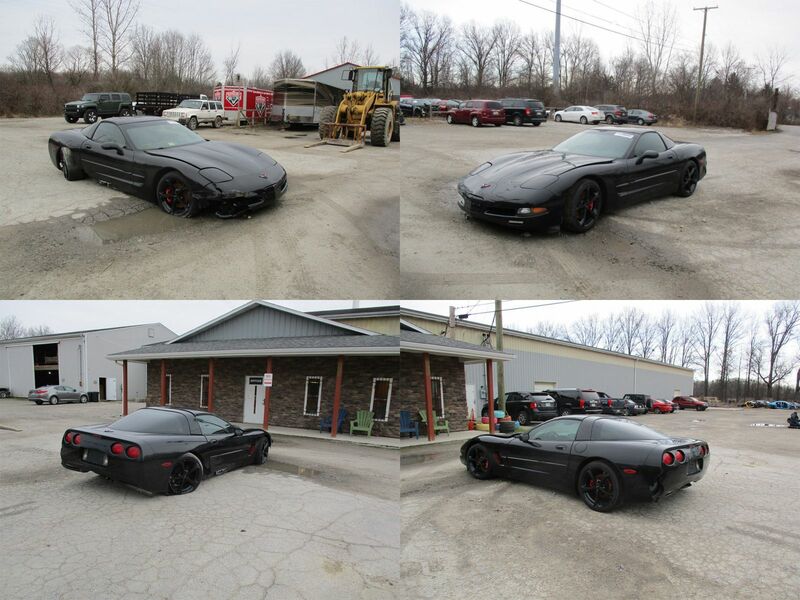 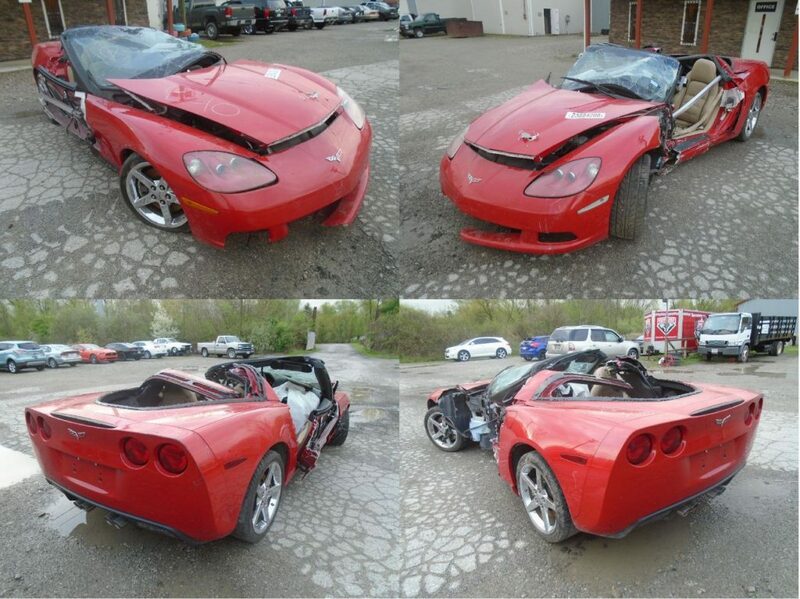 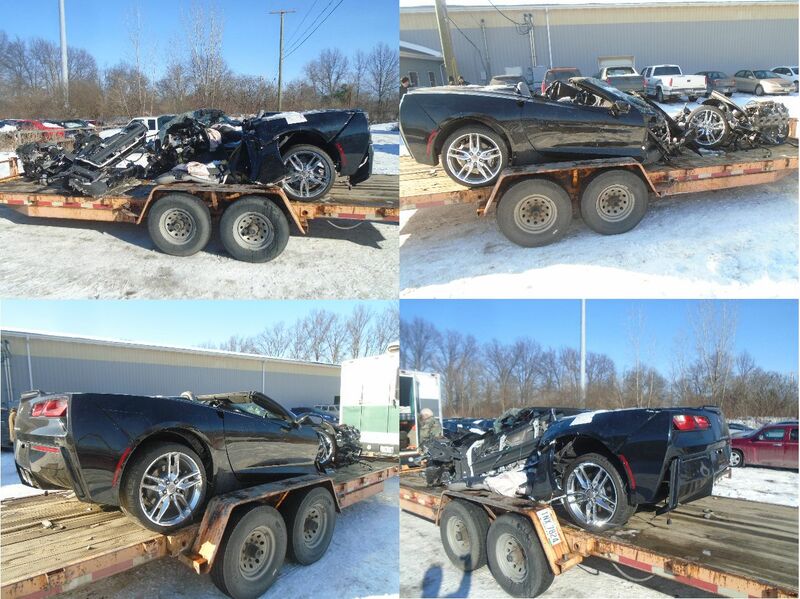 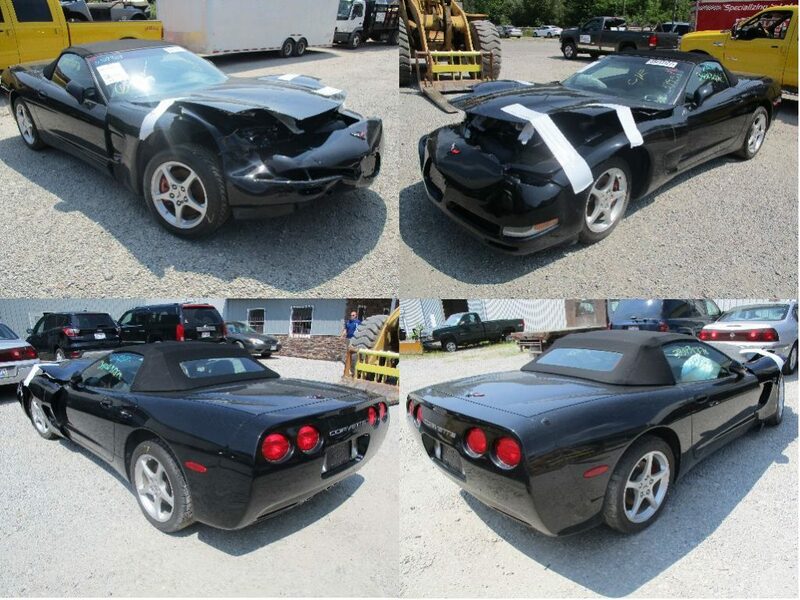 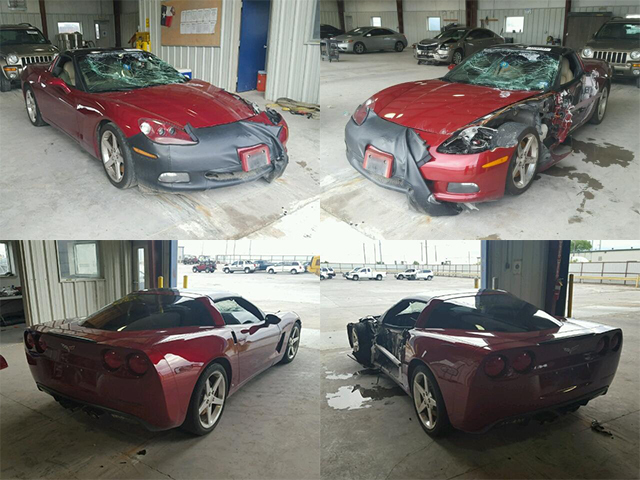 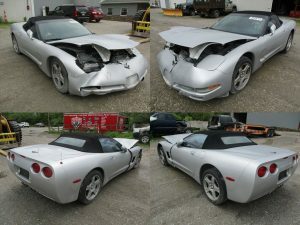 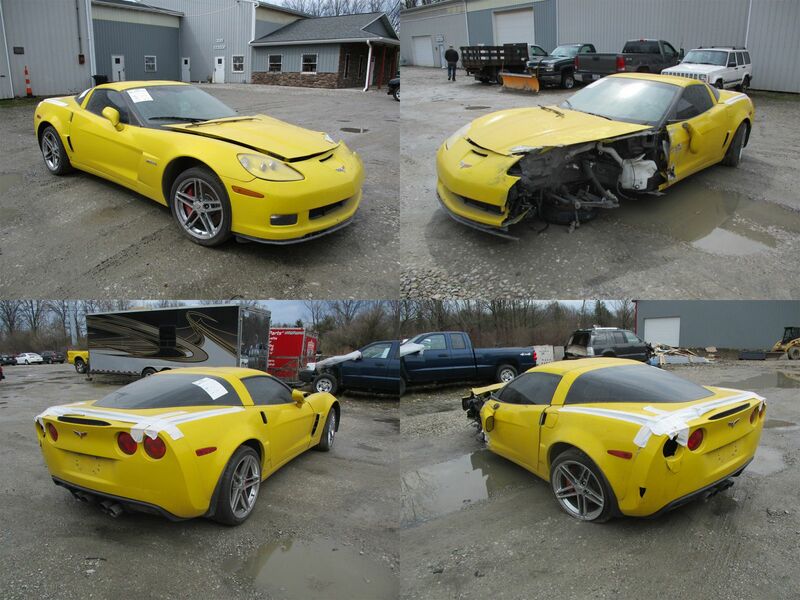 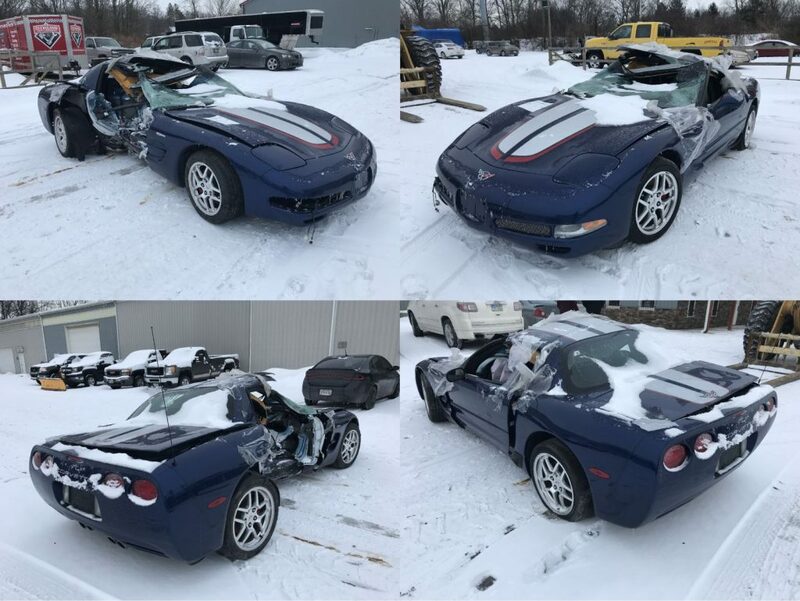 NEW ARRIVAL: 2004 Corvette convertible w/ 39k! 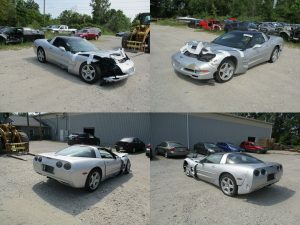 Running Driving Go Kart Available!